A former officer who was dismissed for sharing discriminatory posts on social media has lost her appeal against the ruling. Former officer PC Jeanette Cadden was dismissed in January 2018 following a public misconduct hearing. She appealed the decision and a Police Appeals Tribunal hearing was held at Police HQ today (December 18). The tribunal ruled the original decision of the misconduct hearing panel should be upheld and the former officer will not be reinstated. Deputy Chief Constable Sarah Crew said: “Former officer Jeanette Cadden shared a number of social media posts which were both offensive and discriminatory. 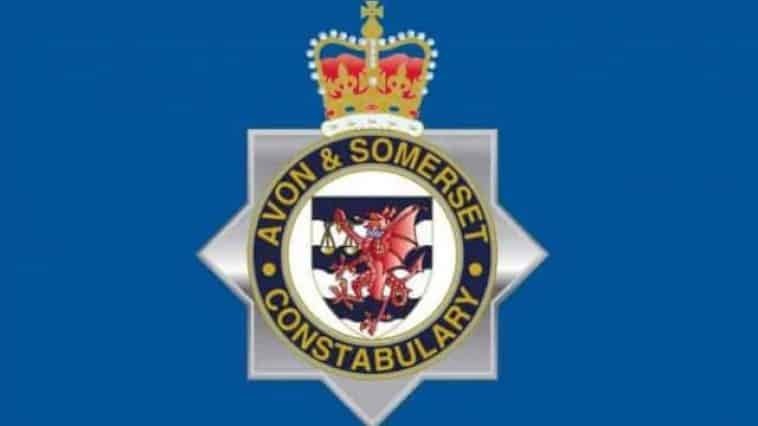 “There is no place for any form of discrimination in Avon and Somerset Police and these views are not compatible with our values in any way. “We expect our officers and staff to protect and serve the public and provide outstanding policing to everyone.